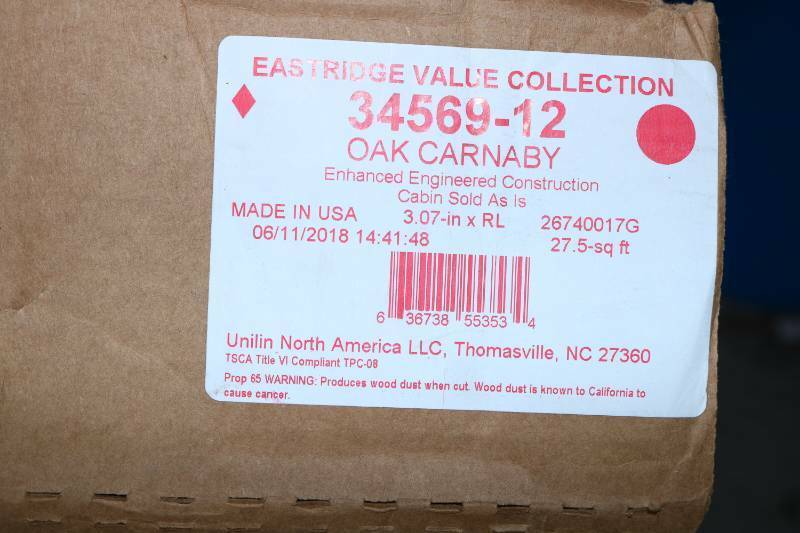 192 sqft of Oak Carnaby 3" wide engineered hardwood flooring. 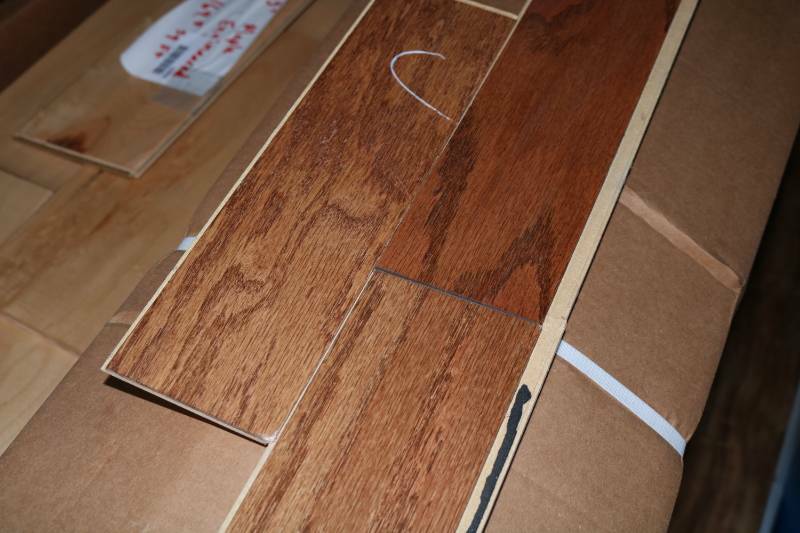 Engineered hardwood is real, natural stained hardwood on the top layer of the product, with plywood underneath. 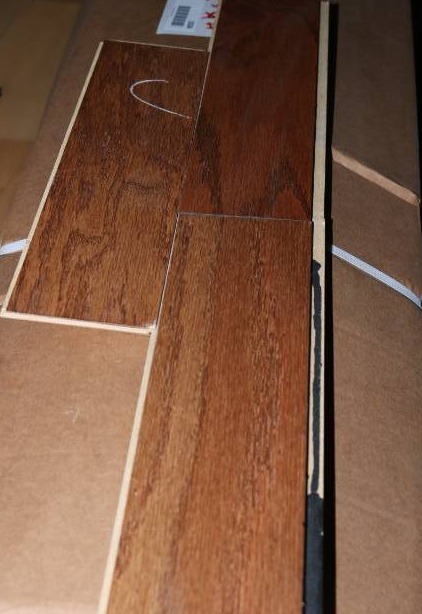 This is a locking floating flooring product. It is cabin grade, so it will have some knots and pit-holes, and shorter boards. We are a large wholesale flooring and tool company. Our products vary from brand new 1st quality, Surplus, end of run, low pallet quantities, B-Stock, wholesale purchases, factory direct sales and more.